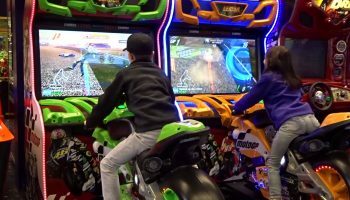 Get ready To climb aboard and go for the ride of your life on our exciting Motorcycle Arcade Game Rental. 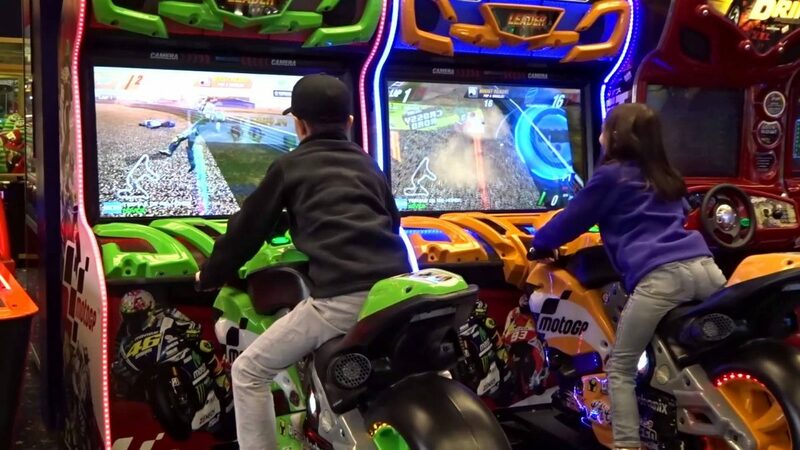 From the start of hopping on these amazing glowing Motogp motorcycles, you will take on your competitor to see who can race to the finish line. This eye catching arcade game can be rented from us as a single or we can pair them up so you can take on a friend or co-worker. The game begins with a standing start which is fun as heck. From there you will maneuver through turns and straight aways from some of the most famous tracks (your choice). 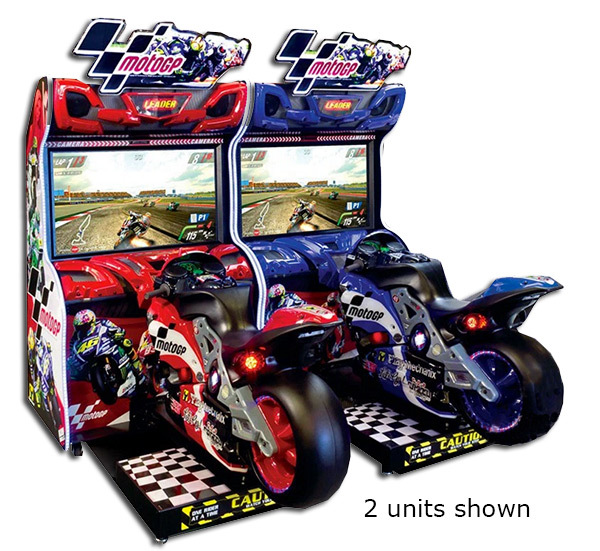 One of the great features of our motorcycle arcade game is the amazing sound quality. Also included in the motorcycle game rental are the neon lights and the fan blowing on you as you race through the tracks. 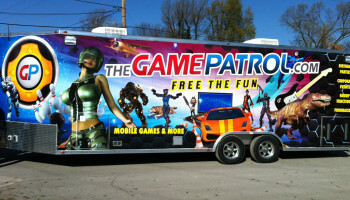 All our arcade game rentals are set up and picked up by our staff. 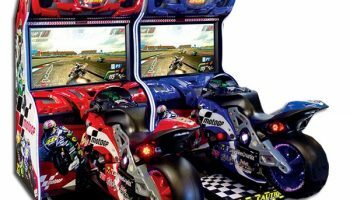 Ask our office 1-888-630-3866 about long term rentals and having these Motorcycle Arcade Game Rental installed in your office break room. We offer delivery in the San Francisco, San Jose, Oakland, Northern California Bay Area Cities. 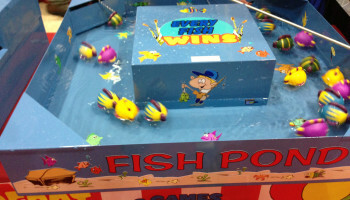 This will be a bragging rights game your office staff will be talking about for weeks after! Price: Please call for pricing. 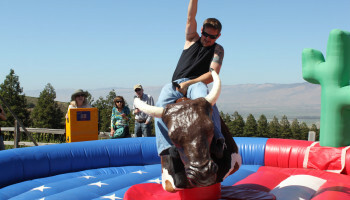 Ask Us About Our Multi Day Rate 831-757-4781 or 1-888-630-3866.